We provide a vast array of specialised advisory and strategic financial services for all of our clients needs. 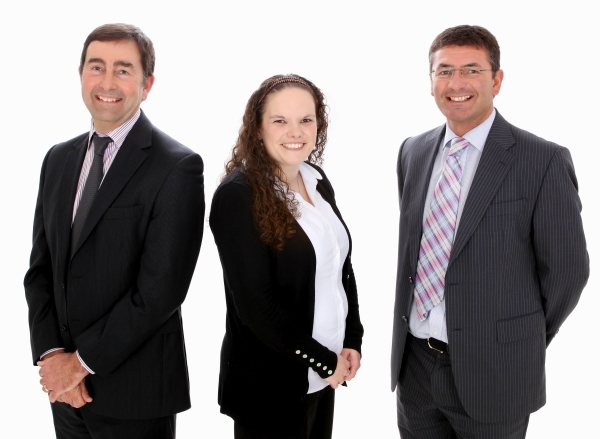 Being mortgage brokers in Newquay we were established in 1998 as general practitioners for independent financial advice, as the company directors we, Bob Gould and Michael Leech both have more than 25 years experience in the financial services industry. Most of our business is derived from personal client recommendations or professional recommendation from accountants, solicitors and other I.F.A's. We pride ourselves on our friendly, non biased advice on all aspects of personal and corporate financial planning. If you have any questions, please do not hesitate to request a call back. We aim to reply within 24 hours.